From development to design, the MofuMobi team makes sure that every app feels right in your hands. 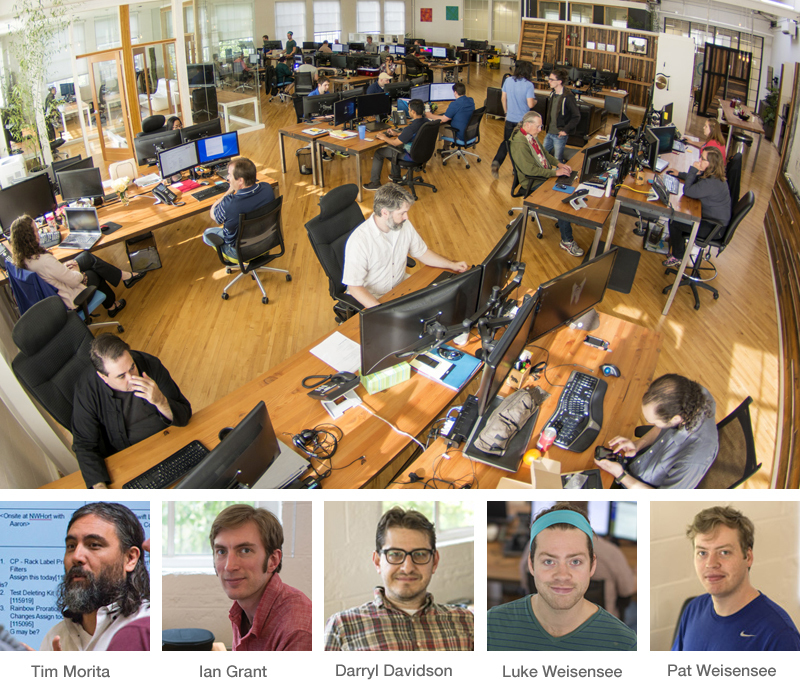 MofuMobi’s staff developers live and work in Portland, Oregon. When you’re ready for specifics about how MofuMobi apps will benefit your business, email us or call 503-248-2159.